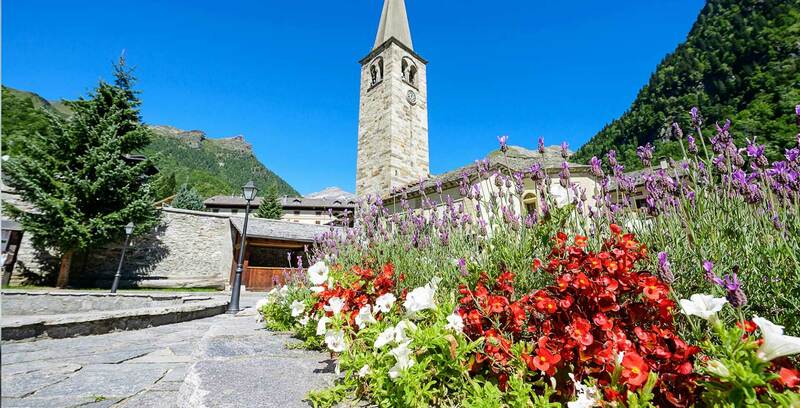 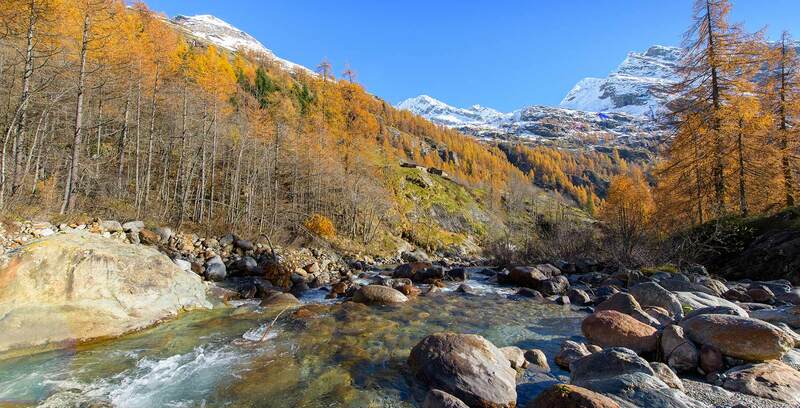 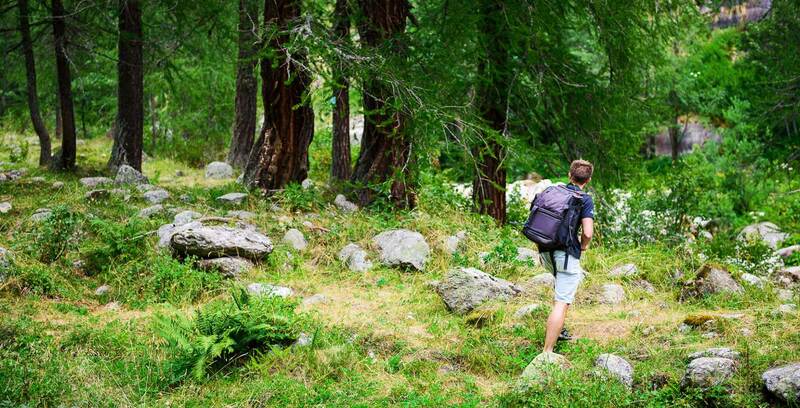 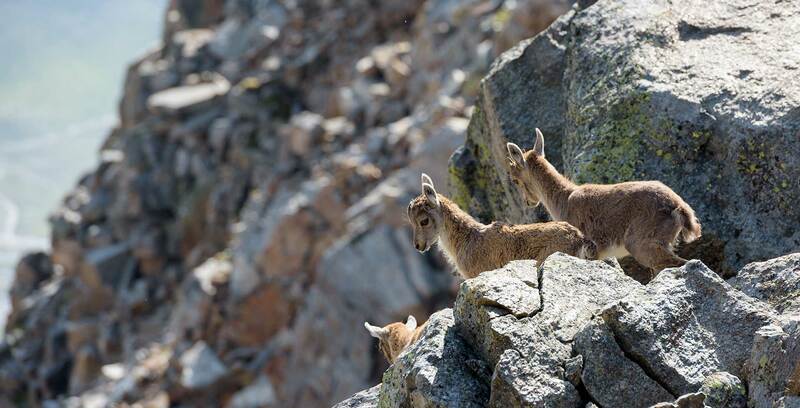 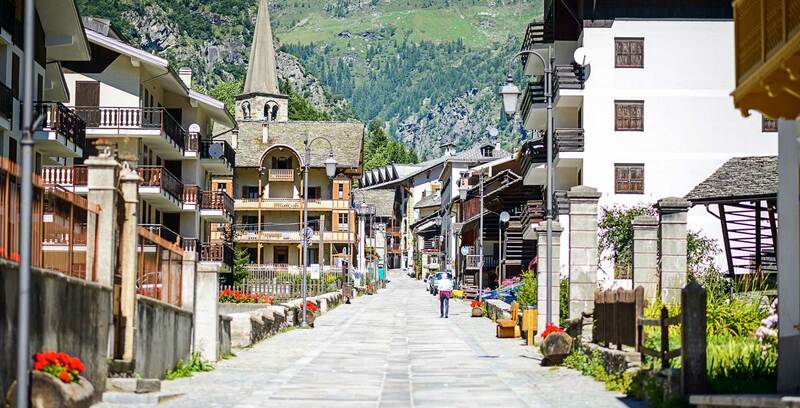 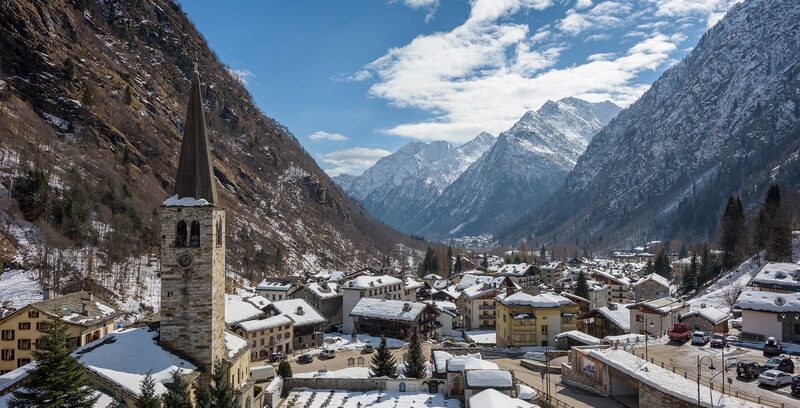 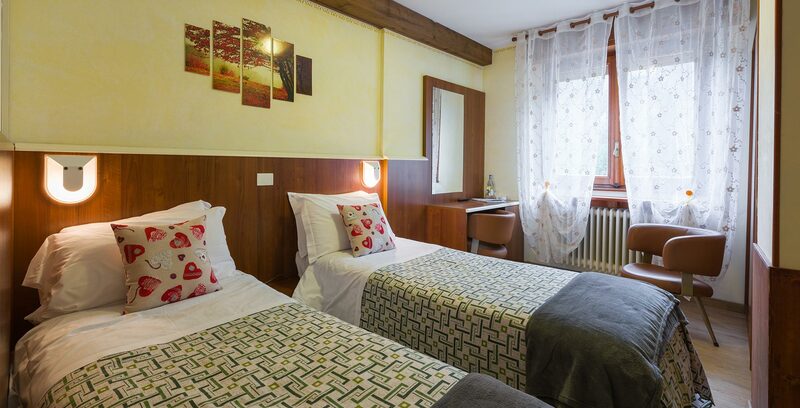 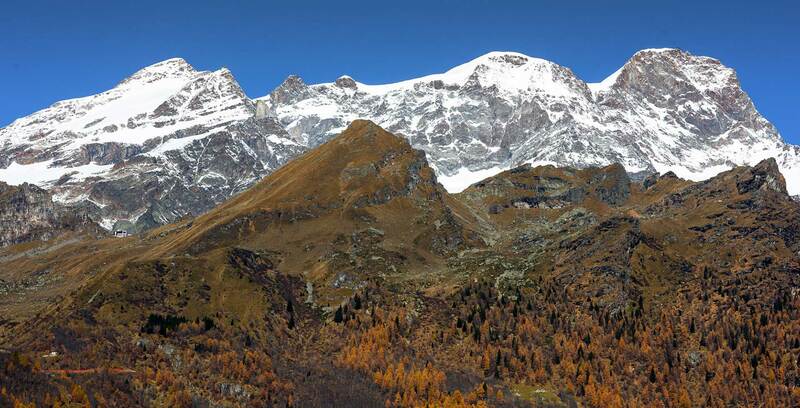 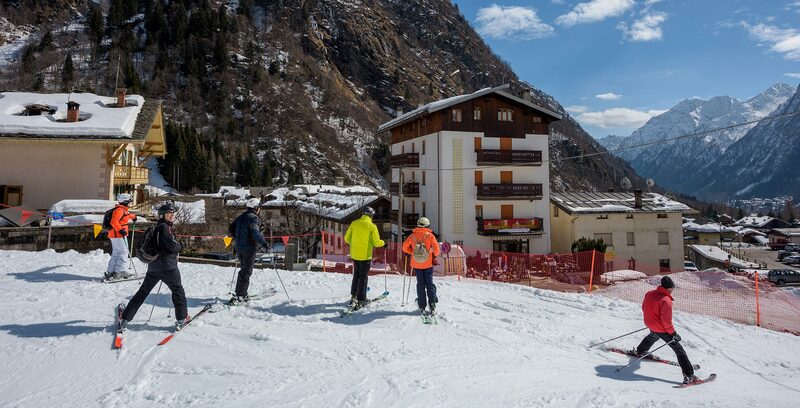 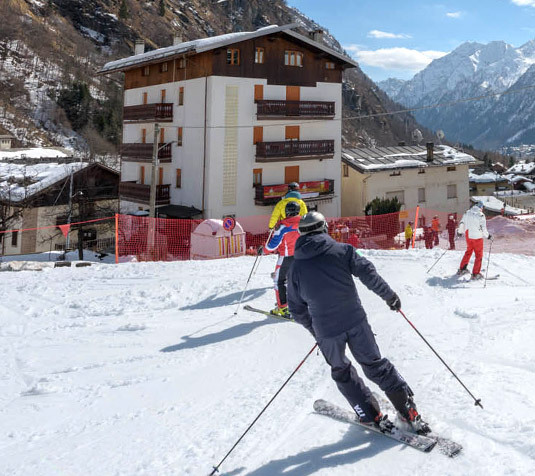 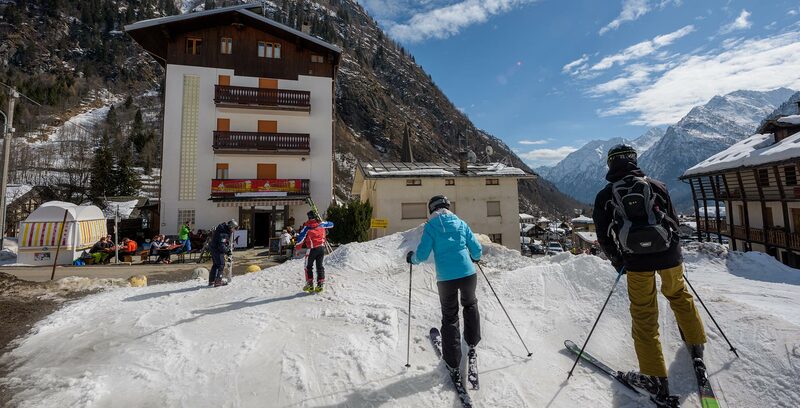 Whether in summer or winter, Alagna offers special holidays. 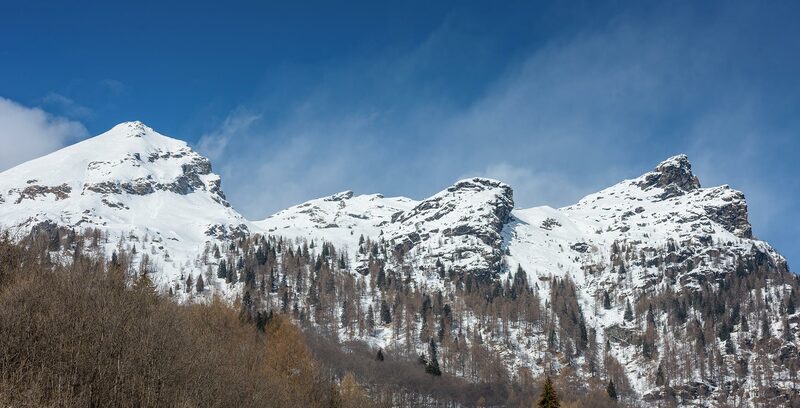 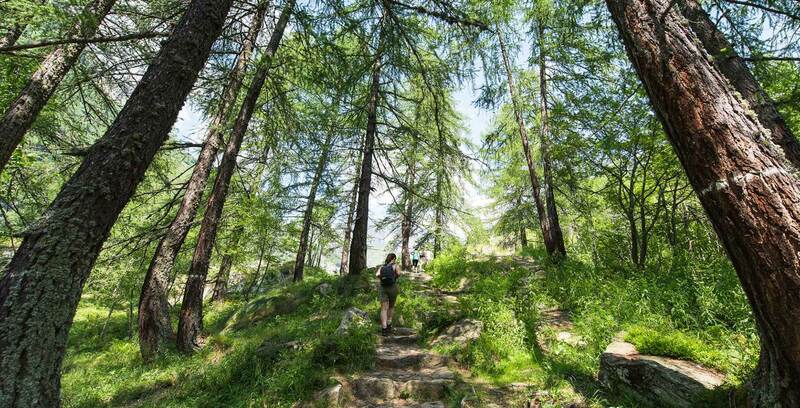 Ideal for hikers, mountain bikers, skiers, cross-country skiers and extreme mountaineers who love strong emotions ... a truly holiday for everyone. 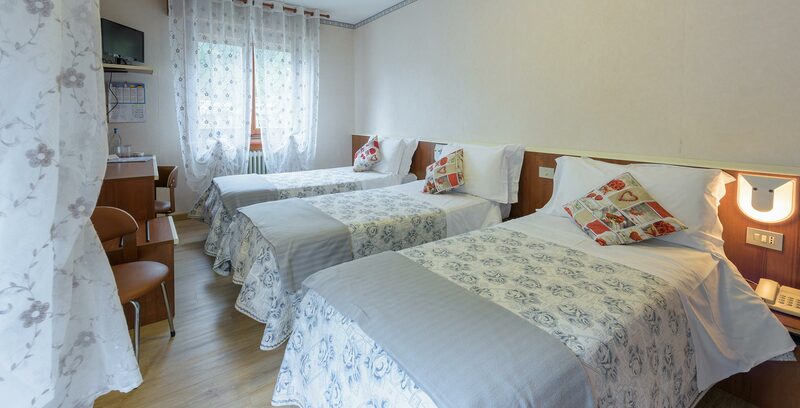 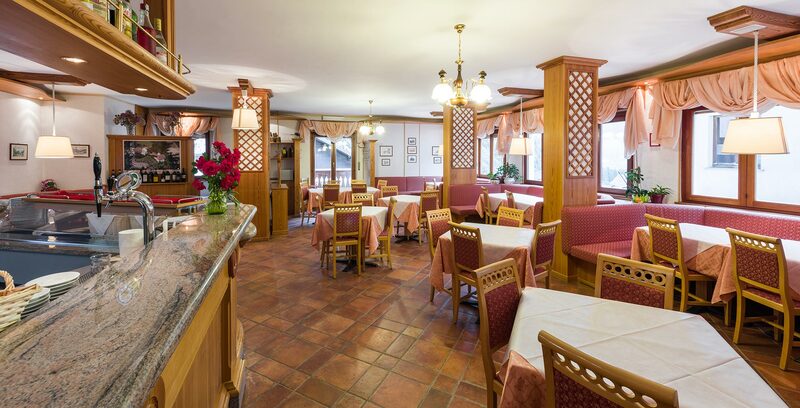 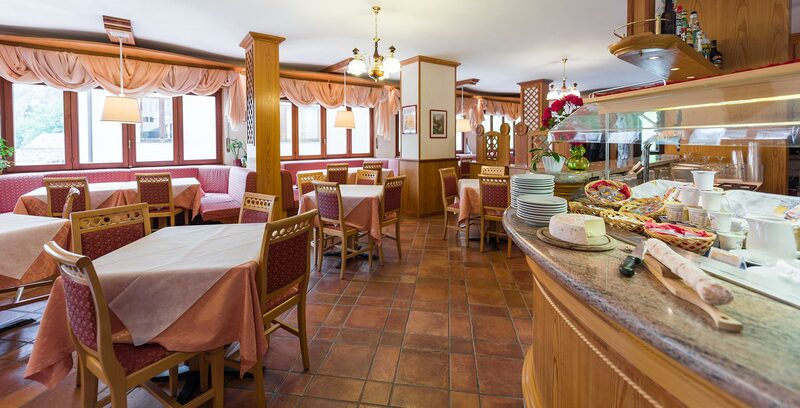 Our Hotel is a central point of departure for trips and excursions. 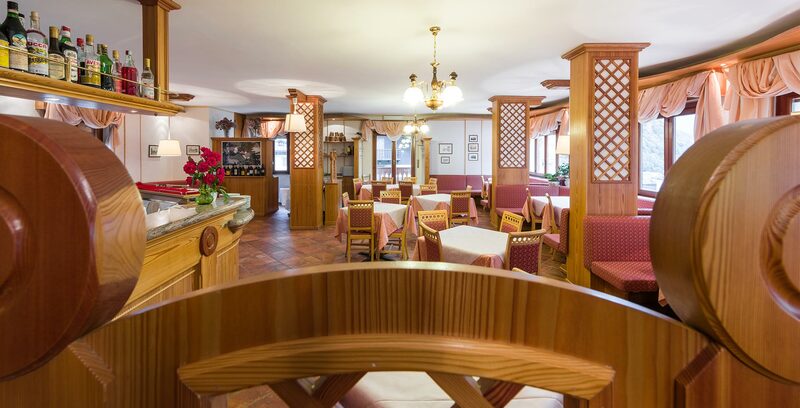 We look forward to welcoming you during your holiday in our house!